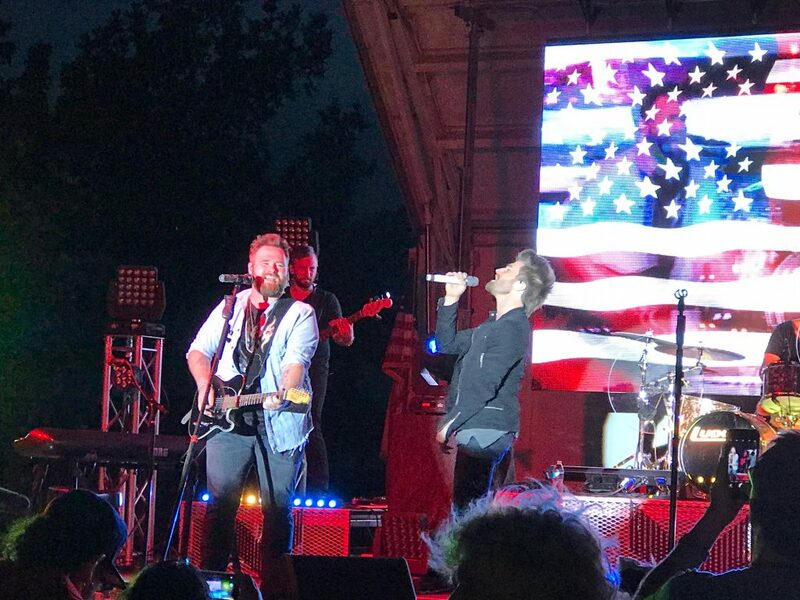 The Swon Brothers were the headliners for Roswell, NM’s July 4th Festivities. The duo gave a scorching performance followed by the city’s spectacular fireworks display. During their stay in Roswell, the brothers and their band had the opportunity to experience some of the local flair, including a special guided tour of the legendary International UFO Museum and Research Center. 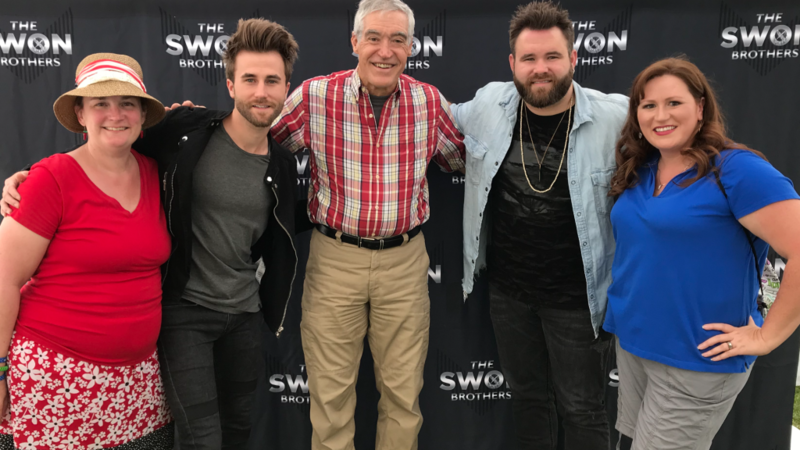 For a complete list of tour dates and more information on The Swon Brothers, visit their website and follow them on Facebook, Twitter and Instagram.